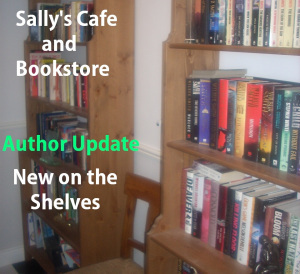 Welcome to another author who is joining the bookstore. Chuck Jackson shares his story of child abuse at the hands of his parents and also the damning statistics that identify that little has changed in the last fifty years. What Did I Do was published on July 4th and is a memoir that lifts the veil of secrecy about not just the American family but the Universal family. The veil of secrecy over the American family prevails and the covertness of child abuse continues. According to the National Children’s Alliance, approximately 700,000 (683,000 in 2015) children are abused each year. Child Protective Service (CPS) reports they investigate 3.4 million children and place them under the care of the CPS. These are frightening statistics attesting that child abuse is not in decline, but rather the opposite.